Parent: I hear the teachers speaking in Spanish and the room environment ‘speaks’ Spanish, but I do not see the children speaking in Spanish among themselves. How do yo address that? I will be completely honest, as a dual language teacher, having students speak to each other in Spanish most of the time is H.A.R.D. Children just feel most comfortably speaking in English and this is true for both inside and outside the classroom. 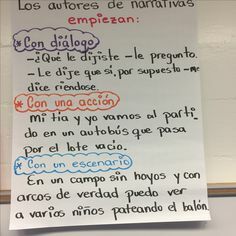 I have visited other dual language schools and I have seen teachers use all sorts of methods (rewards, points taken off for not speaking in the target language and so on). As you see, it is not just ‘speaking in Spanish’ but actually engaging in each others mathematical ideas (just as stated in Standards for Mathematical Practice or more specifically CCSS.Math.Practice.MP3: Construct viable arguments and critique the reasoning of others). 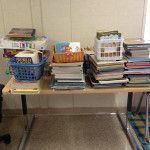 “Mathematically proficient students understand and use stated assumptions, definitions, and previously established results in constructing arguments. They make conjectures and build a logical progression of statements to explore the truth of their conjectures. They are able to analyze situations by breaking them into cases, and can recognize and use counterexamples. They justify their conclusions, communicate them to others, and respond to the arguments of others. They reason inductively about data, making plausible arguments that take into account the context from which the data arose. Mathematically proficient students are also able to compare the effectiveness of two plausible arguments, distinguish correct logic or reasoning from that which is flawed, and—if there is a flaw in an argument—explain what it is. Elementary students can construct arguments using concrete referents such as objects, drawings, diagrams, and actions. Such arguments can make sense and be correct, even though they are not generalized or made formal until later grades. Later, students learn to determine domains to which an argument applies. Students at all grades can listen or read the arguments of others, decide whether they make sense, and ask useful questions to clarify or improve the arguments.” (Source: CCSS Initiative). To address this, we (my team and I) came up a set of sentence frames that would help students use the type of mathematical vcabulary we wanted them to use (see photo below). In addition, we are making the conscious effort to really ‘coach’ students because you may already know that as soon as we walk away, many will switch back to English. We will sit next to the math partnership, and have partner A explain some of their math. Parnter B ‘listens’ (or is supposed to!) and I (the teacher) will whisper comments or questions to partner B for him/her to ask/tell his/her partner. We have seen great progress! Students ARE speaking more Spanish during math, but a lot has to be done. 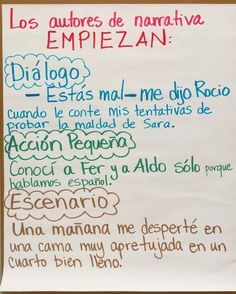 Usually at the end of our mini-lesson I will give them a challenge related to speaking more in Spanish but also to listen to their partners ideas. In summary, sentence stems, coaching and daily reminders are key. Below I am sharing a video I recorded while I worked with a partnership. I did not do much partner coaching but more guided practice. These 2 little bugs worked really hard not only to speak in Spanish but also to express/communicate their math ideas. How do you encourage students to speak more in the target language? 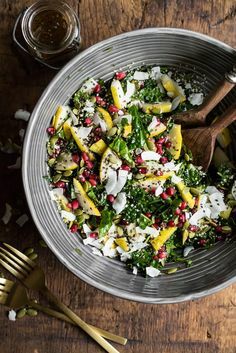 I would love to read your comments and learn how you do it. Thank you so much for your Post! I have been trying to find ways to use Spanish academic language in my new Bilingual Math class. Thank you for giving me the way to start in this process. You are welcome. Academic language is hard…glad I was able to help a bit.